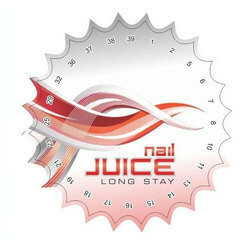 We are also designing and printing various labels both on metallic and normal paper. 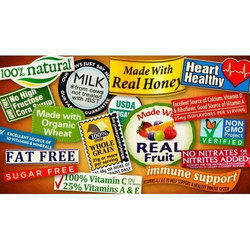 These labels are UV coated or laminated to give them added layer of protection. 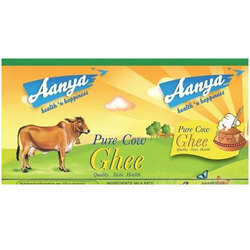 Labels for Food packages are printed to perfection to give them rich feel. These are laminated and appropriately cut, to fit on the packages. Food labelling is important to give the brand vivid colors and feel. Jar labels or Bottle labels are printed on transperant sheets, metallic sheets or normal gumming sheets. The accuracy in printing and cutting labels is acheived with the help of advanced machines. 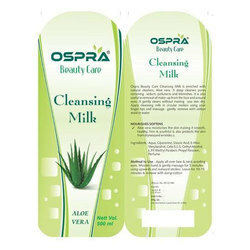 Printed labels on metallic self adhesive sheets are common for various health and beauty products. These labels come with shimmer and other effects. these are extensively used for various skin and beauty products.